Tri Trang Beach Resort provides free scheduled shuttles to Jungceylon Shopping Center and Patong’s center. Rooms feature private balconies. 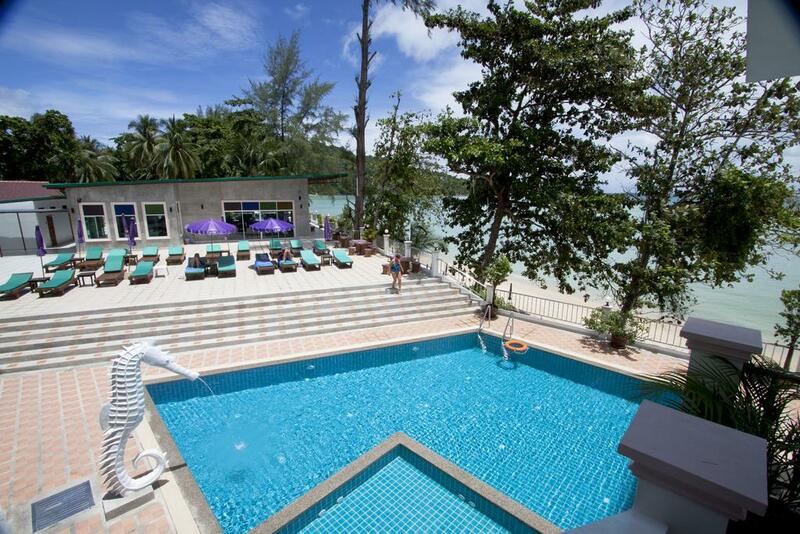 Tri Trang Beach Resort is a 5-minute drive from the famous Patong Beach. 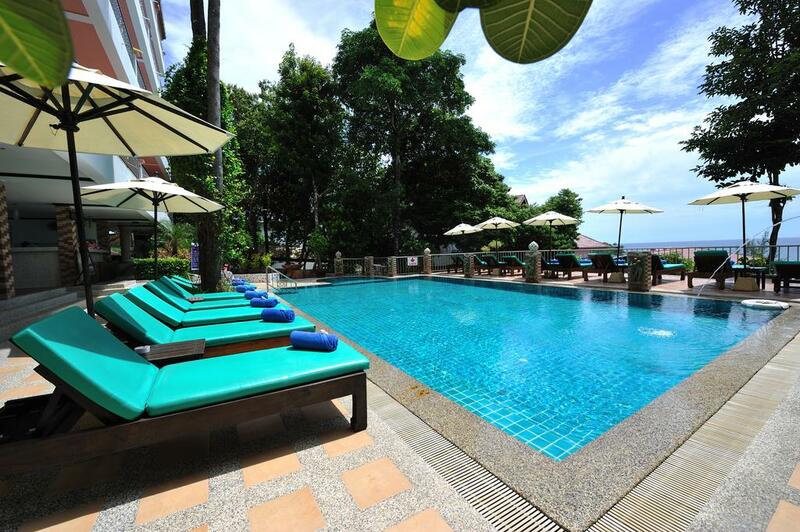 It is 22 mi from Phuket International Airport. 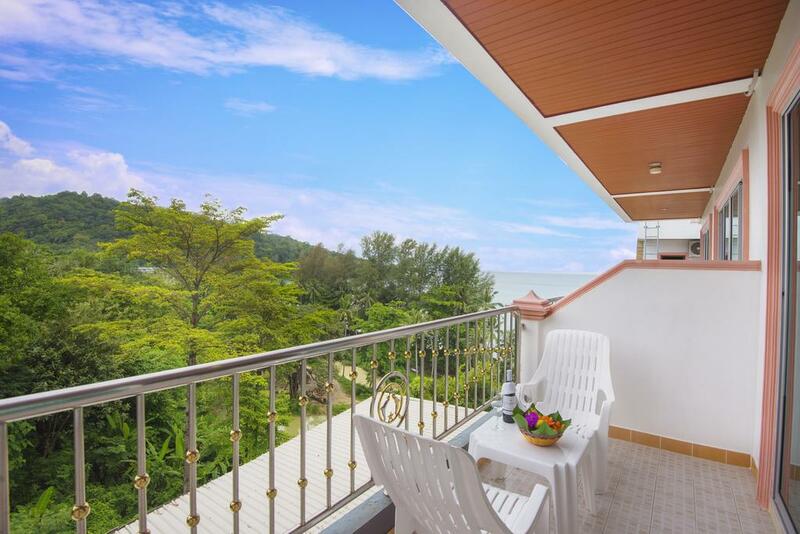 The spacious air-conditioned rooms offer panoramic sea views. Each room has satellite TV, a safety deposit box, and tea/coffee making facilities. The private bathroom has a shower and a hairdryer. Guests can enjoy a traditional Thai massage, beauty salon or exercise in the fitness center. 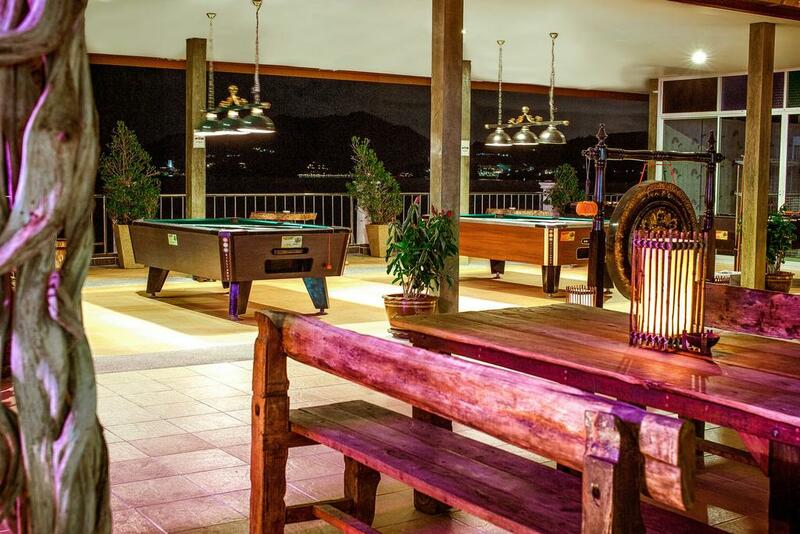 The property also features beach parties, live music and recreational activities, such as water gymnastics and games on the beach. 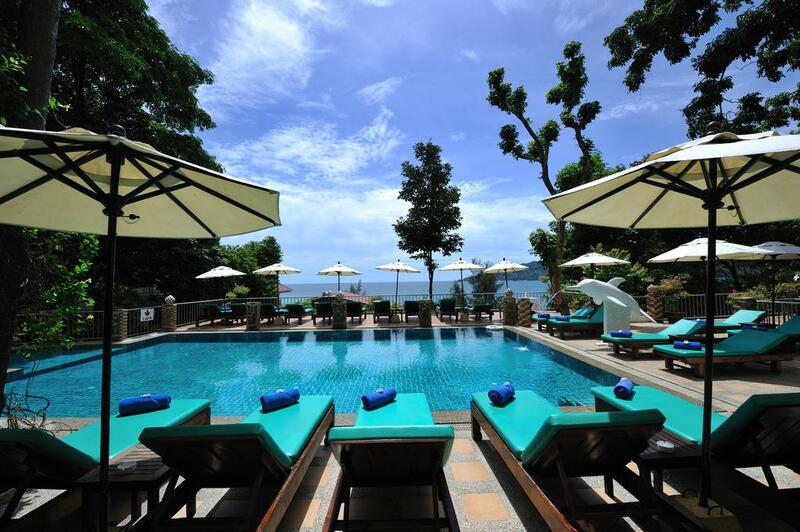 Sun loungers are provided by the pools and the resort has a 24-hour reception. 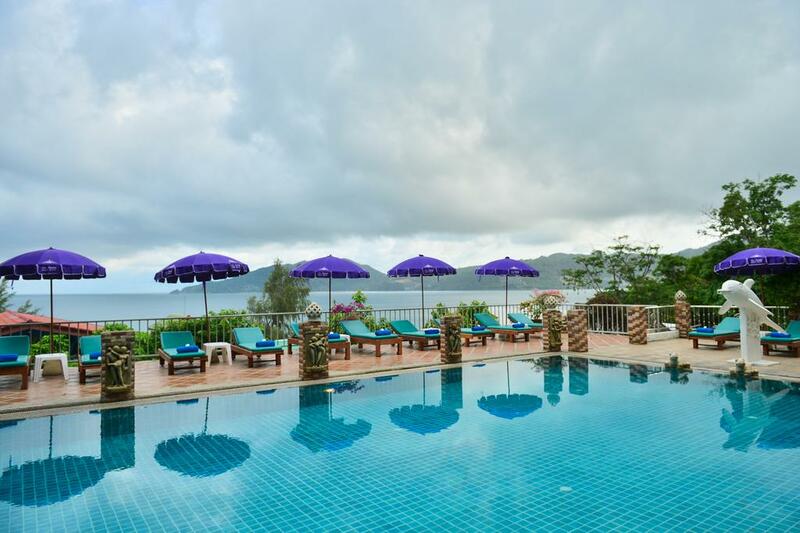 The Tri Trang Beach Resort is situated on Tri Trang Beach and has the most spectacular views as its high position allows you to admire the unspoilt bay, perfect for watching the west coast sunset. 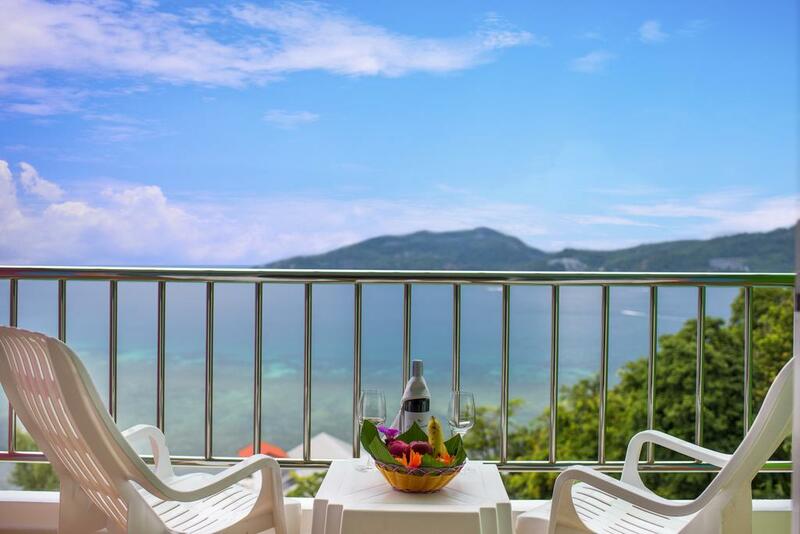 The rooms are located on five levels rising up the hillside and each features a private balcony offering views of the ocean and surrounding hills. 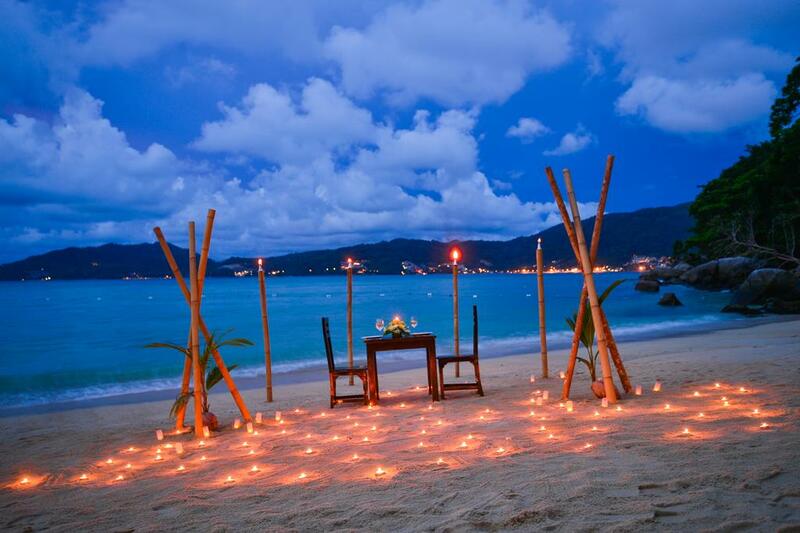 The beachfront restaurant is a few feet away from the sea and provides breakfast, lunch and dinner. Two swimming pools, massage room and fitness centre are just some of the facilities we offer our guests. Learn to do a Thai cooking class and create some traditional Thai meals to impress your friends with when you return home. 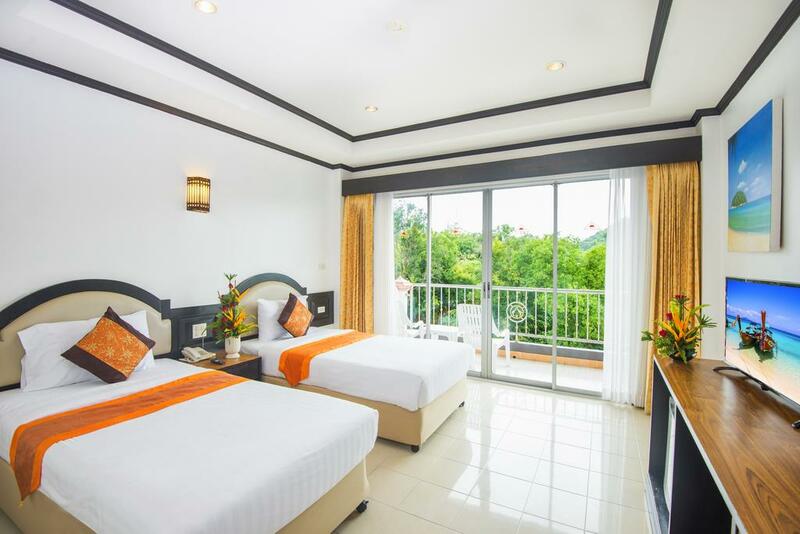 68 Tambon Patong, Kathu District, Chang Wat Phuket 83110, Thailand.